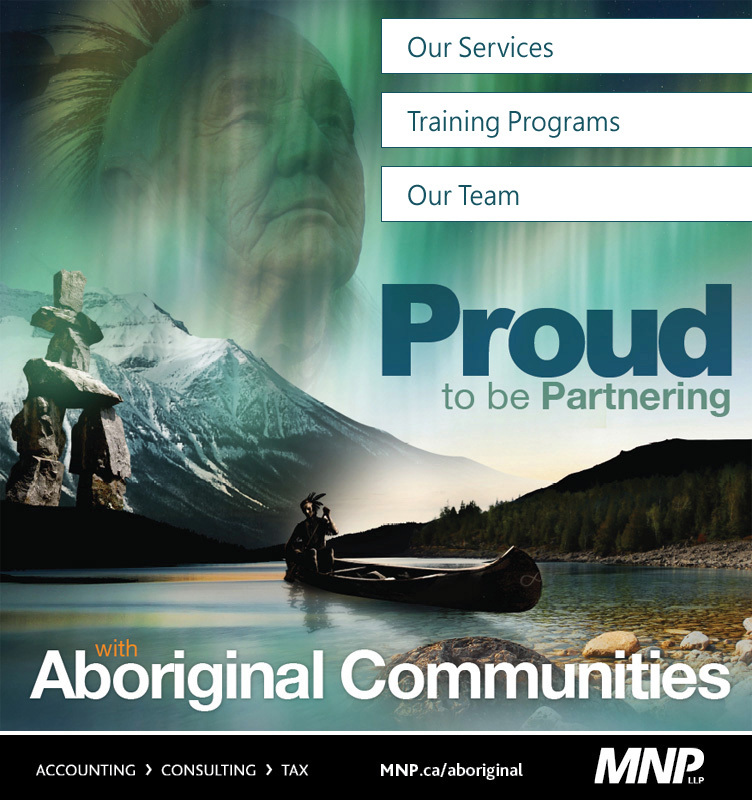 Canada’s Aboriginal communities have always benefitted from their financially-trained members. But today, the demand for financial understanding and literacy within these communities outweighs the supply. Read More!